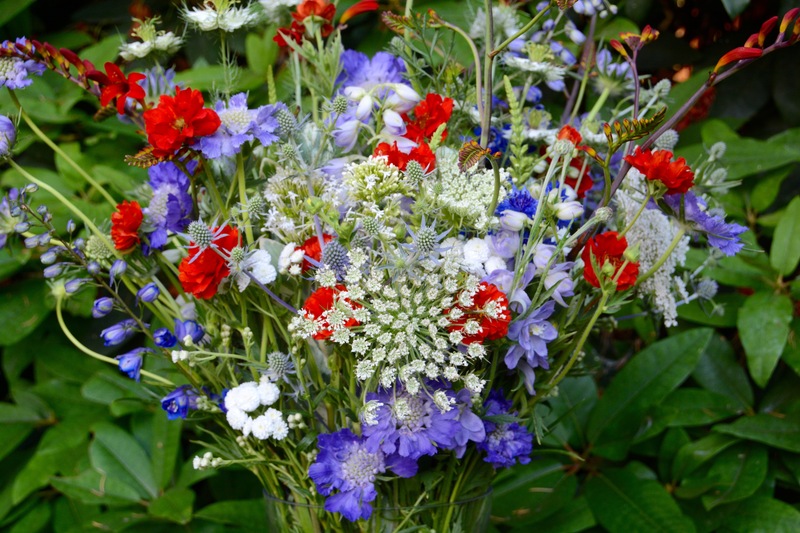 We’re showcasing the local flowers grown by American farms in all 50 states, from Alabama to Wyoming and everything between! 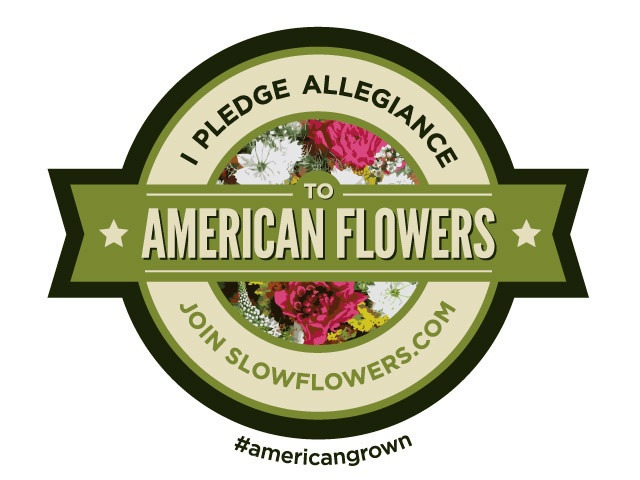 Flower Farmers and Floral Designers are invited to participate in #americanflowersweek as individuals or teams to represent their state’s botanical bounty. Our goal is to highlight you, your farm, your floral design studio and your domestic flowers!